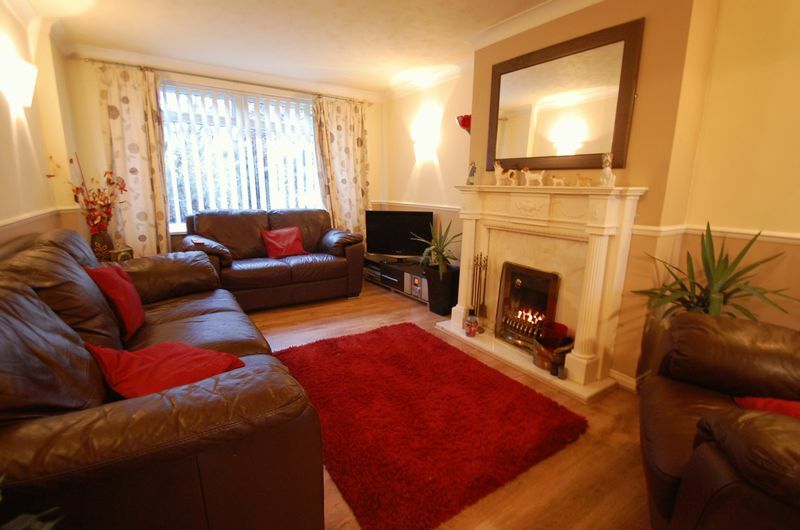 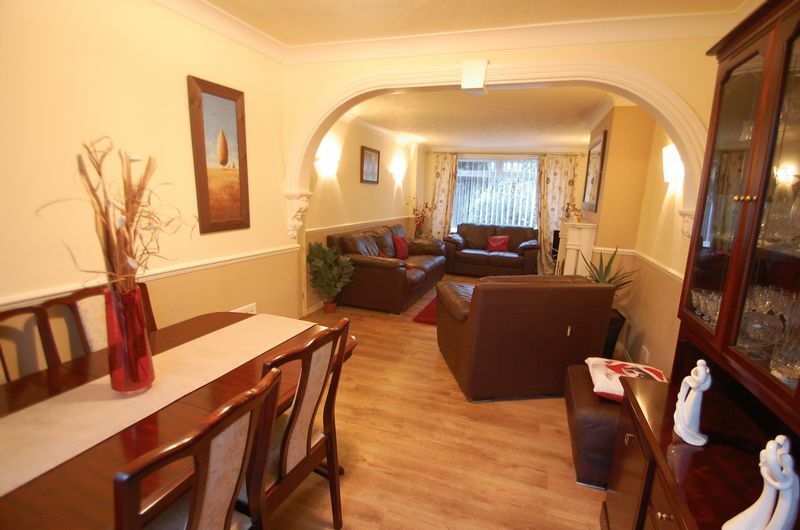 A deceptively spacious four bedroom semi detached property in the popular Bassleton Court Estate of Thornaby. 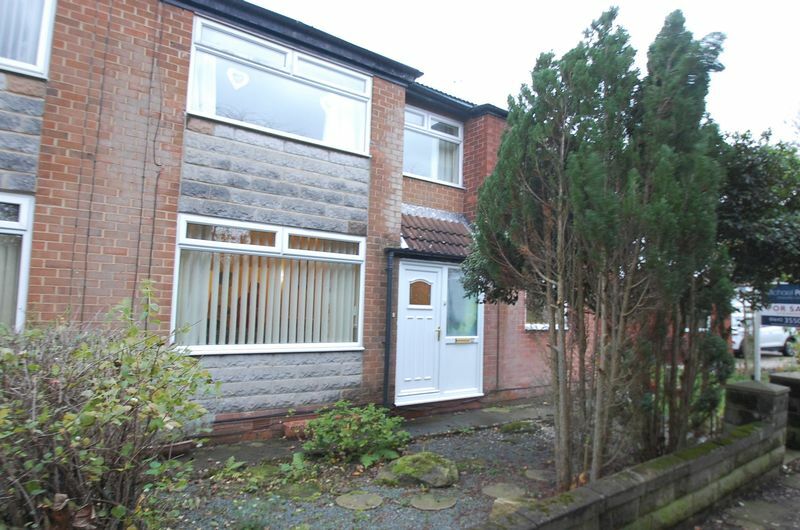 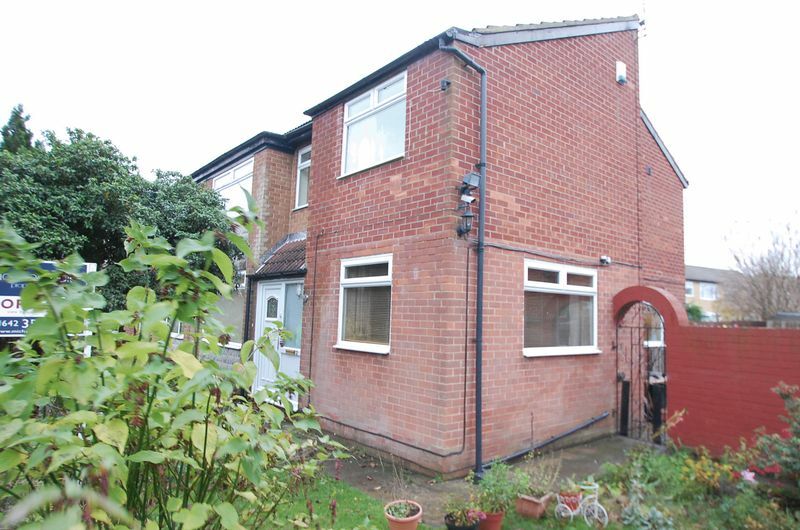 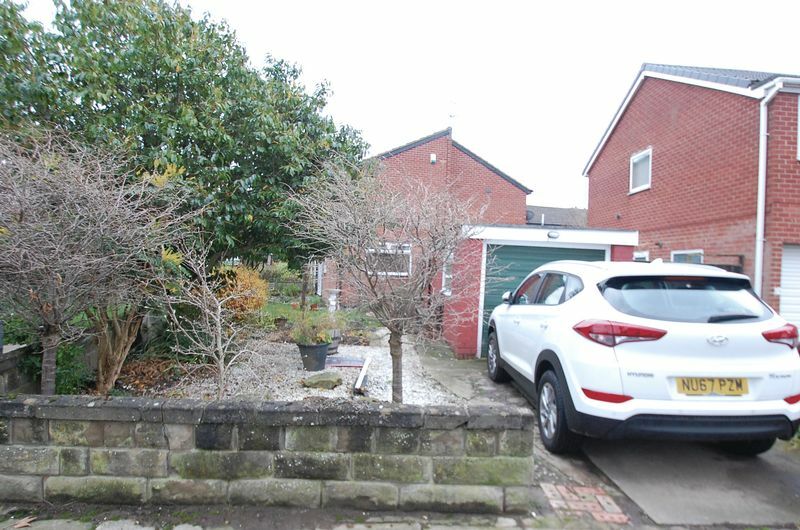 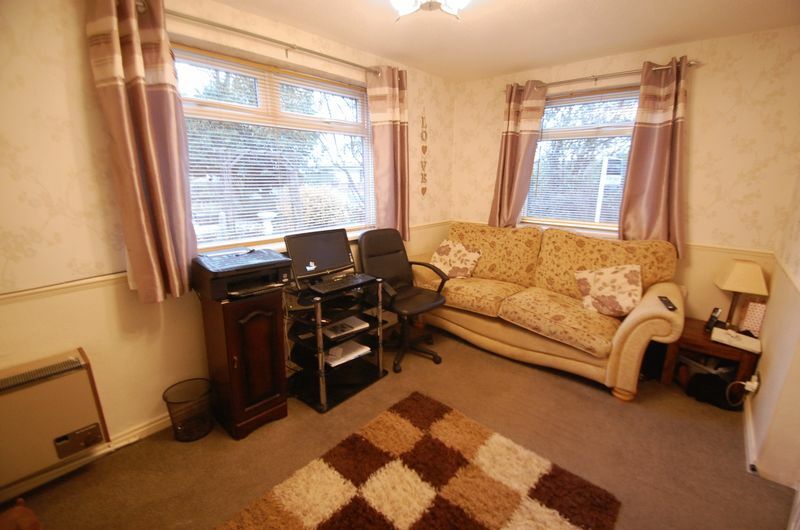 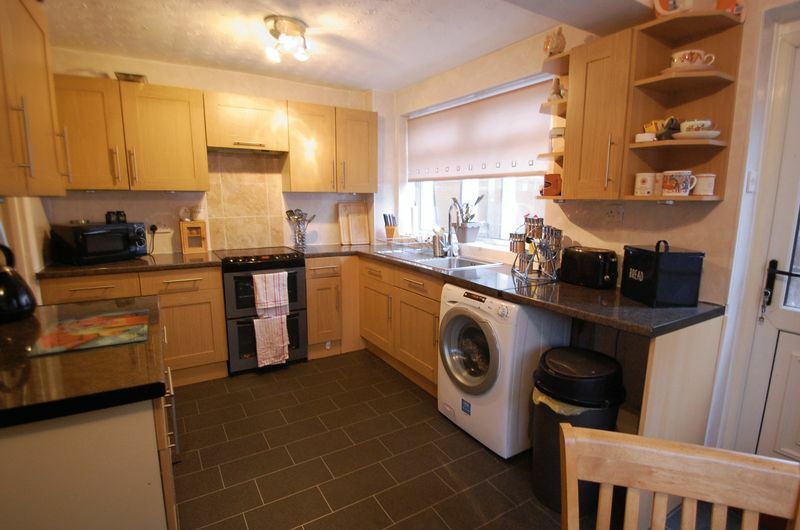 The property occupies a corner plot and benefits from a detached garage. 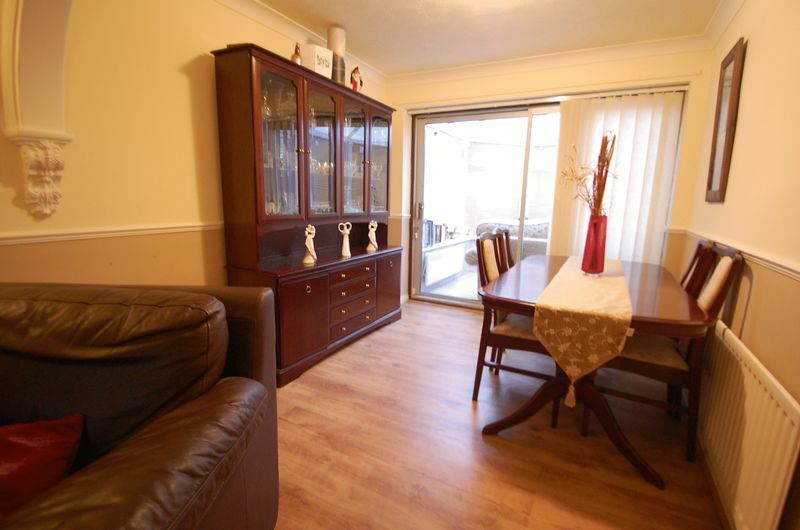 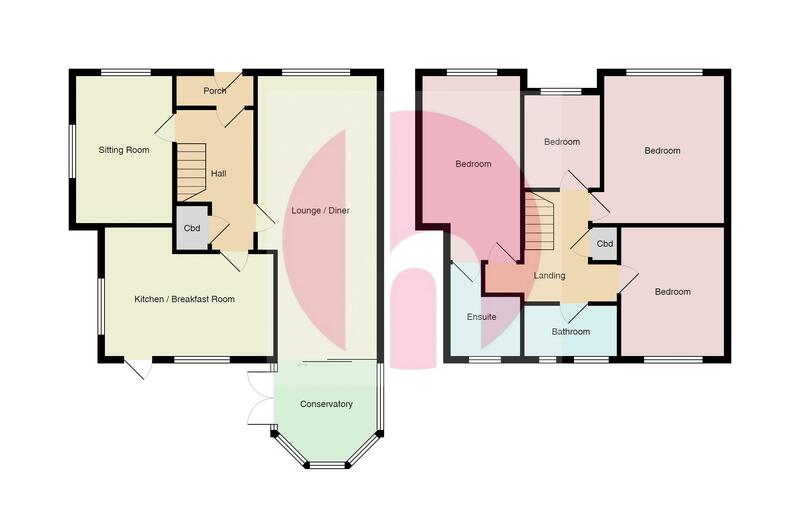 Internal accommodation comprises of hallway, through lounge/dining room, conservatory, kitchen/breakfast room and sitting room. 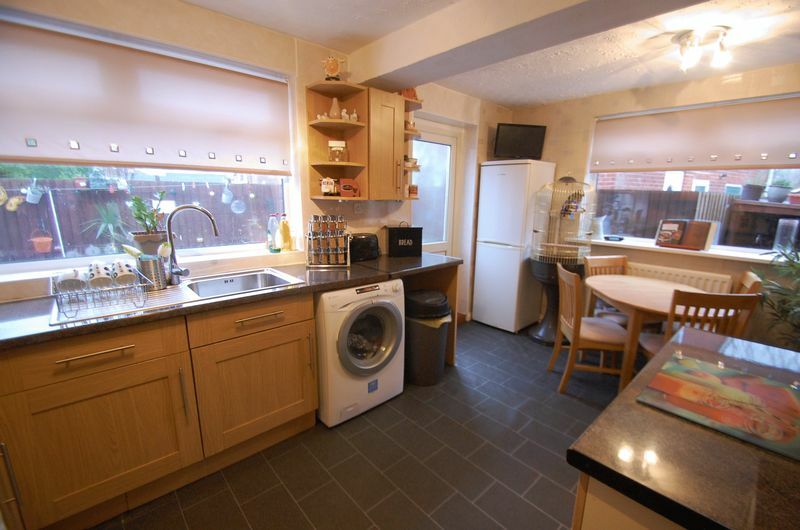 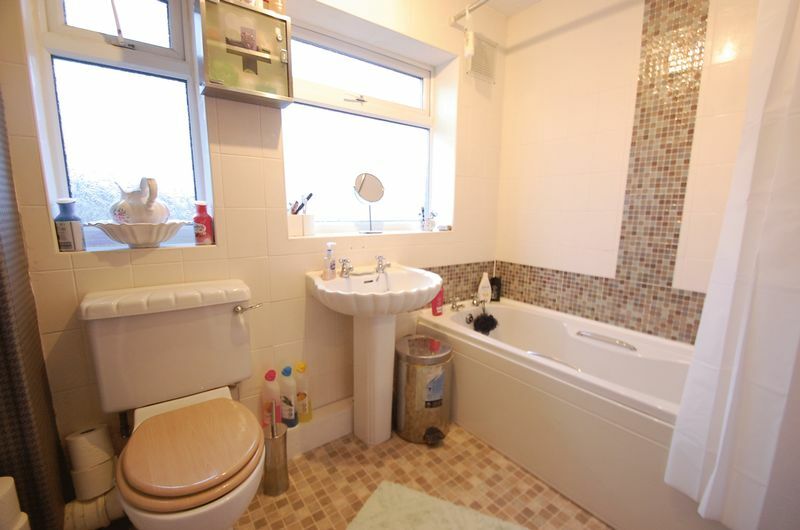 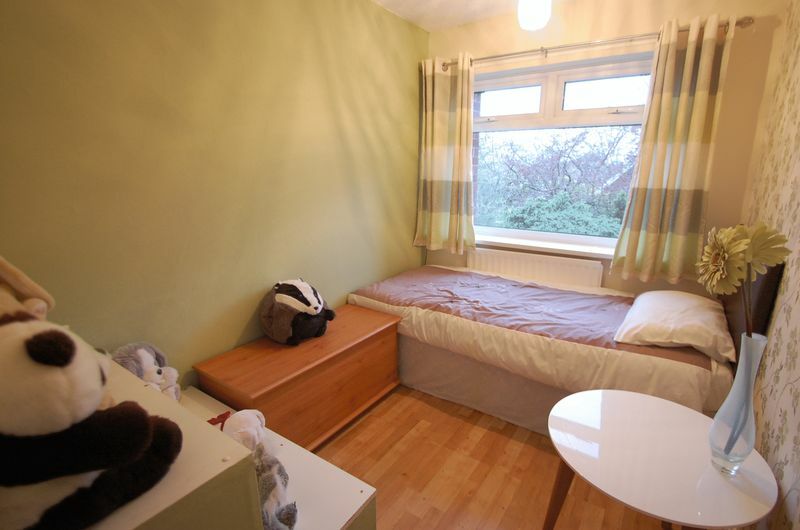 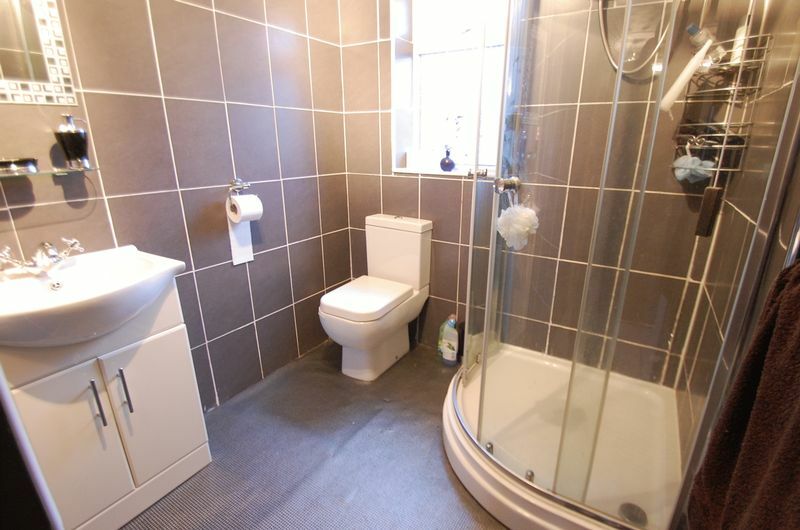 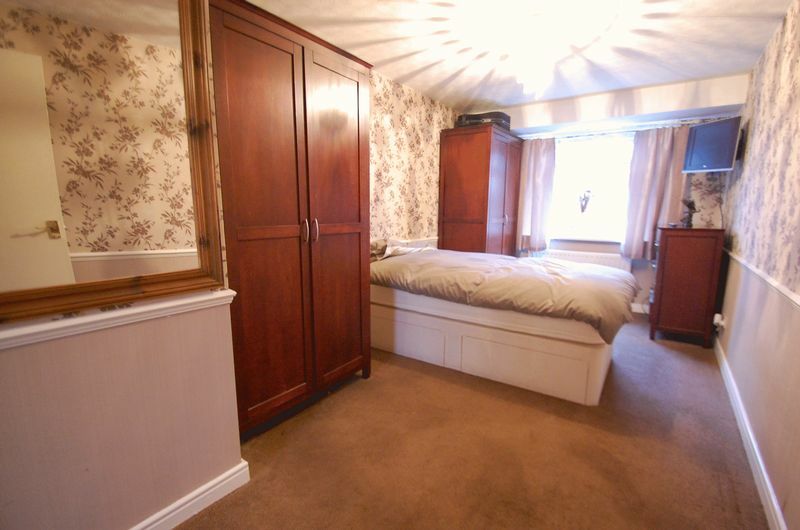 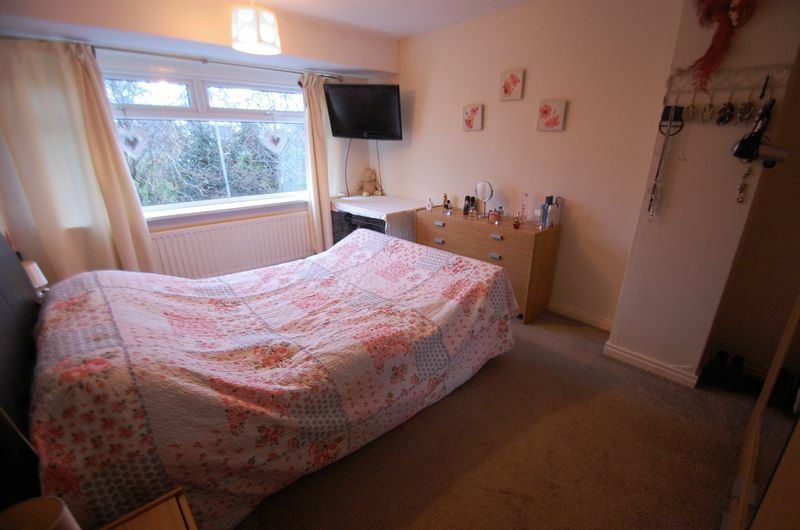 To the first floor are four bedrooms, with the master being en-suite, and family bathroom. 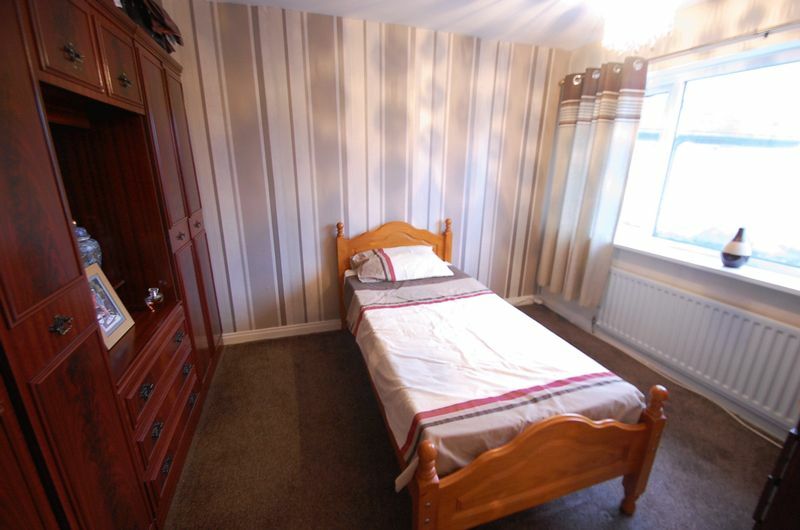 25' 8'' x 10' 7'' (7.82m x 3.22m) reducing to 8' 7"
15' 0'' x 11' 5'' (4.57m x 3.48m) reducing to 8' 9"
8' 8'' x 16' 5'' (2.64m x 5.00m) reducing to 13' 1"